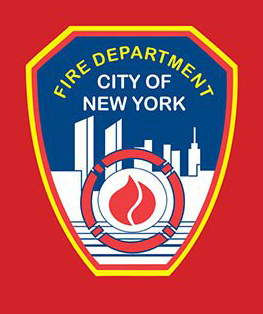 County Fire is a Brooklyn fire alarm company serving NYC’s five boroughs. 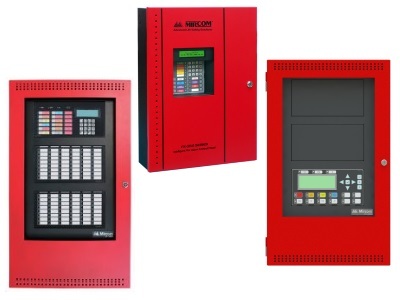 We install and maintain fire alarm systems to monitor, detect, and protect. Preserving lives and property starts with good practices and vigilance. 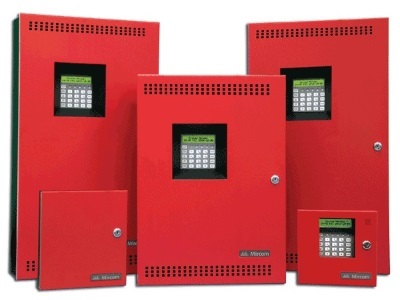 Fire alarm systems are a critical part of the fire protection plan. Alarm systems with 24/7 365 central station monitoring are available and offer quick response. Call 718-964-6080 today to get started. We bring extensive experience installing, upgrading and maintaining fire alarm systems to every project. Our customers enjoy confidence in the results, and the peace of mind that comes with knowledgeable expert fire alarm service. We install and service a wide variety alarm systems, using state-of-the art components from leading vendors, including Mircom. 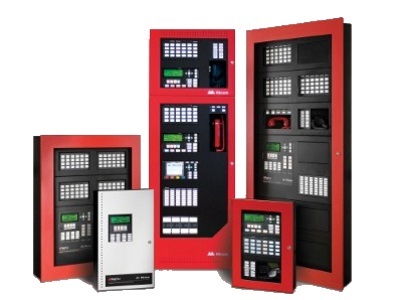 Systems are available for small, medium, and large installations – with the products and services needed to bring you the optimal fire alarm system for your needs. Whatever your fire alarm requirements are – County Fire is on hand to help with planning, selection, installation, testing, and maintenance. Contact us today for a free professional consultation.